Listerine Ready! Tabs only 1.99! CVS has some awesome deals this week including the Listerine!! 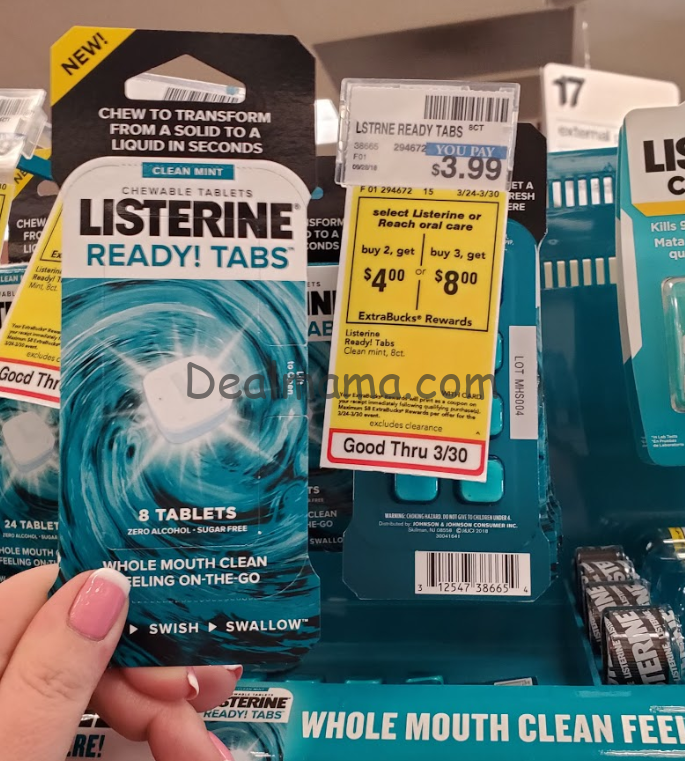 This week I told you that you can score a MONEYMAKER on the small Listerine Mouth Washes Here is another awesome deal for you!